Please join us at Beth Jacob for a very special Shabbat honoring Rabbi Allen! On June 30th, come for services and a beautiful kiddush lunch as we honor and celebrate Rabbi Morris Allen for 32 years of amazing leadership! 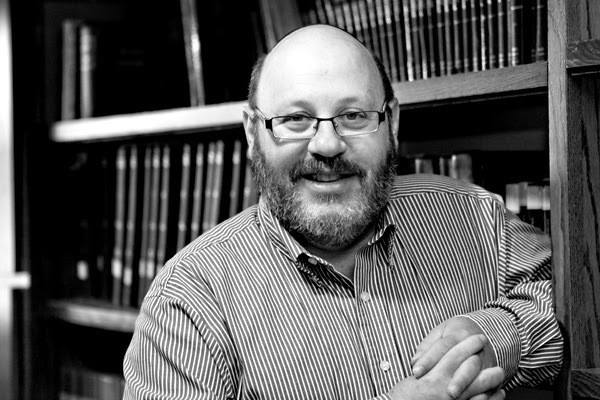 This is Rabbi Allen’s last Shabbat on the bimah before he begins his sabbatical year; don’t miss it! Kiddush is being sponsored in honor of Rabbi Allen by members of the sanctuary sections and minyanim throughout the soul community; click here to join in and sponsor Kiddish along with your section or minyan! Join us for a Post-Kiddush Learning session to learn about innovative models of care, as well as challenges faced when aging in Israel’s multi-faith and multicultural society. 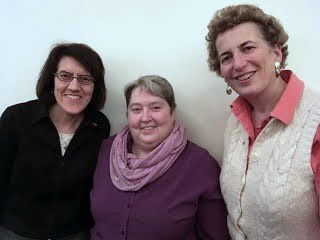 Rabbis Lynn Liberman, Cathy Nemiroff and Sharon Stiefel will share insights from their recent study tour in Israel. The tour included dialogue with policy makers, innovators in the field, and experts on alternative models of aging. They visited sites serving populations including frail elderly, people with dementia, kibbutz residents, Holocaust survivors, and Arab citizens.